Has the stress of your job in pharmaceutical quality control/assurance gotten worse due to ever-increasingly stringent regulations? 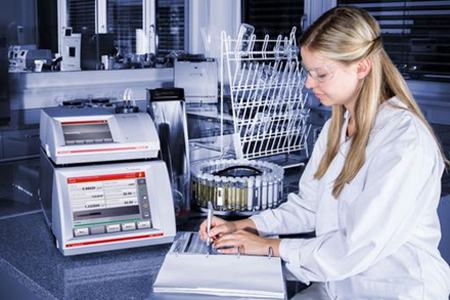 For those of you who work with any analytical/lab or process instruments, you know that staying in compliance with global regulations has become burdensome in the past decade. Everyone is fixated on streamlining production processes and reducing the bottom line. This means getting new instruments into the workflow as soon as possible; but to do so you need to know everything there is to know about equipment and instrument qualification. In the overall pharmaceutical manufacturing process, you may be just one cog on the gear of productivity, but without some help, you could go from cog to clog very quickly.